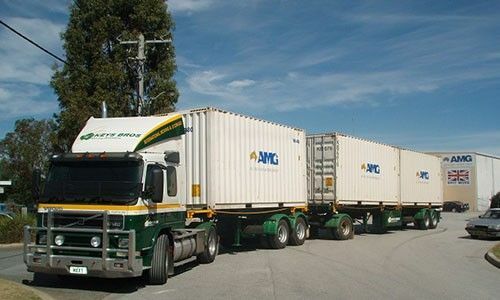 Royal Wolf is the leading container supplier to the Australian removals industry. With our years experience & product innovations designed to suit the specific needs of removalists, Royal Wolf is the number one choice in containers. Royal Wolf offers an unrivalled capacity to allow the transfer of containers & associated costs between branches & agents, & facilitate one way hire & interstate repositioning. This is made possible by our web-based Container Tracking System, powered by software developed by Moveware. 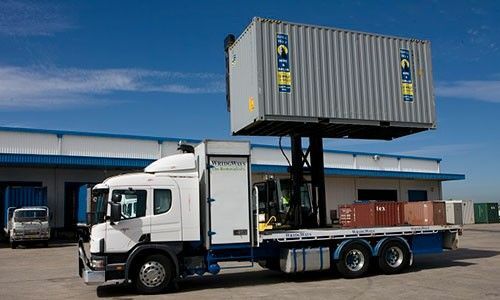 The strategic positioning of Royal Wolf’s depots & agents enables us to provide quality containers throughout Australia for short term & long term hire, modifications & sales. By purchasing thousands of new containers each year, Royal Wolf have developed a fleet replacement program to ensure we have the youngest fleet in the container hire market. The staff are very informative and patient. They keep in contact and are prompt with quotes and information. This whole relocation is progressing smoothly working with this professional team. Bought a shipping container and it was delivered the same day! Excellent customer service the man at the Kings meadows depot went above and beyond for us! !